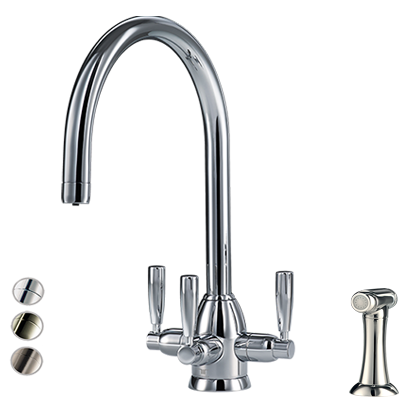 The Triflow Whitehall system, is available in different spouts and finishes. 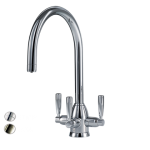 With an easy to install filtration system, this stylish tap with a C spout and rinse is a great addition to your kitchen. 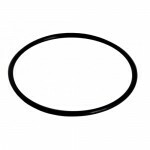 At the turn of a handle, the Whitehall monobloc model provides hot, cold and filtered water, without cross contamination.